Since I refer to “healthy fats” so often, I thought it best to have a page that lists some of the information I have used in researching healthy fats. I encourage you do to the same for yourself! Like all my other posts, I make my own deductions (using critical thinking) and my personal experiences. This is what’s working for me. Here are 4 (of many) links to why I believe in healthy fats! WARNING: The information above will go against everything you’ve heard for the last 30 years about saturated fats. The main fats I use in cooking are coconut oil (virgin, unrefined, organic) and real butter (grassfed KerryGold brand or any brand of organic). I use lots of extra virgin, first cold pressed olive oil, but rarely cook with it. Grapeseed oil is another one I have used in the past because it has a high smoke point, but my latest readings indicate it’s important to use organic, since grapes are often grown with many pesticides. Organic grapeseed oil is hard to find, so I’m sticking with the other two for now. Those work well for me, and I feel confident using oils that have been used for so many years around the world, but as always, if new information becomes available I will re-evaluate at that time. This entry was posted in Getting Started, what to buy and tagged Fat, Gary Taube, Gary Taubes, Health, Olive oil, Saturated fat by OrganicEater. Bookmark the permalink. You must have found it… I was notified of your following the blog:) I thought you had a while back too, but I cant keep it all straight between blogs & IG & Twitter & Facebook & Pinterest!! 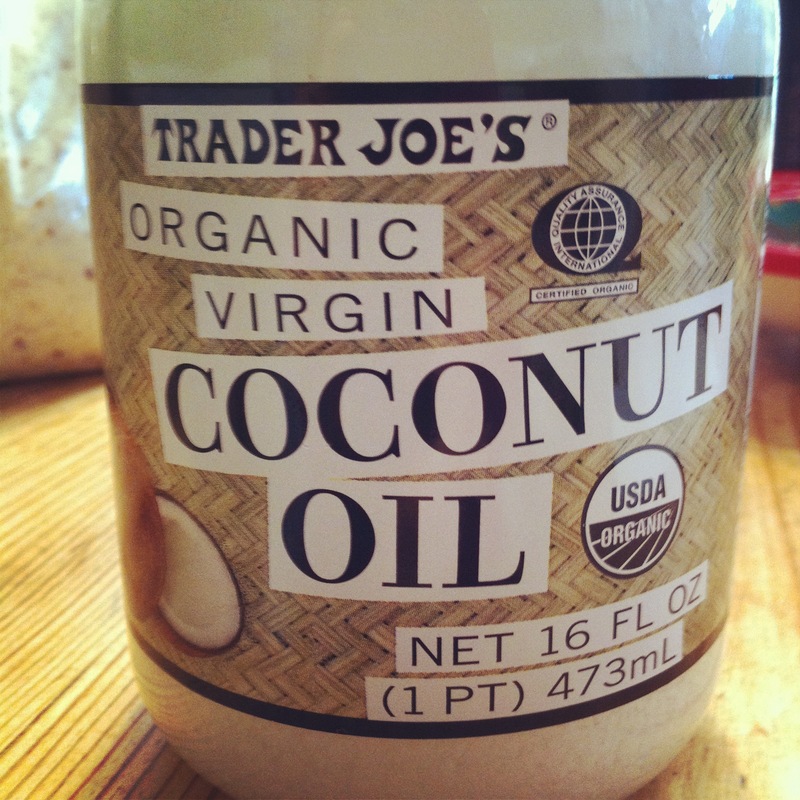 :)And yes, coconut oil is the bomb dot com. 😜Thanks Jes & see ya soon! Yep–found it! Yay! Can’t wait to read more :)) thanks! !